There are two ways this can be accomplished depending on your needs for the controlled environment. 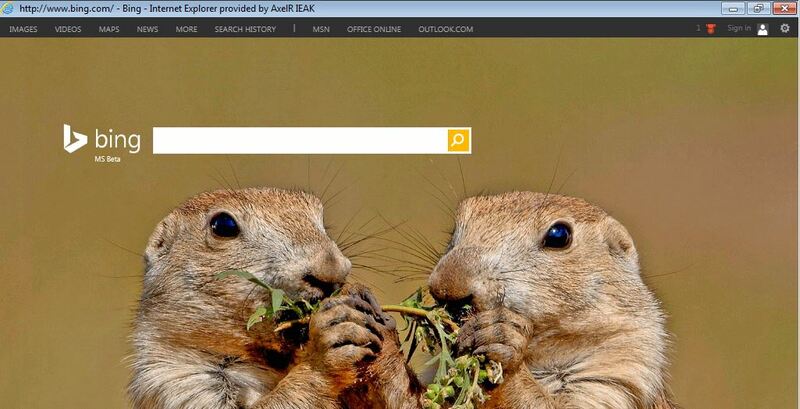 I would like to first clarify that there is not a single GPO to just hide TABS in IE11. 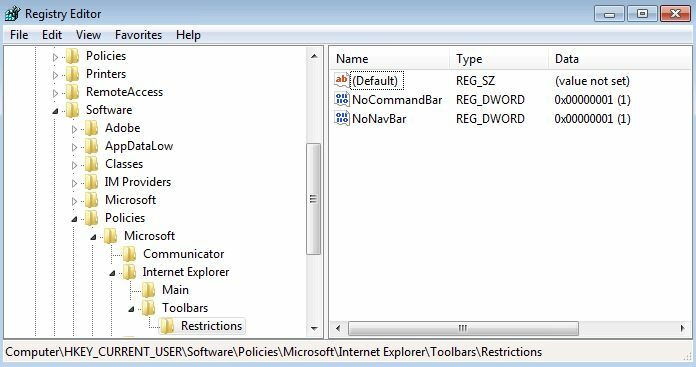 There is however a way you can enforce IE in Full View Mode which by default will remove the TABS and Address bar via a GPO. The GPO you can use to enforce the Full-Screen view is available on both Computer and User configuration policy. Below is the gpo location path in group policy editor console. 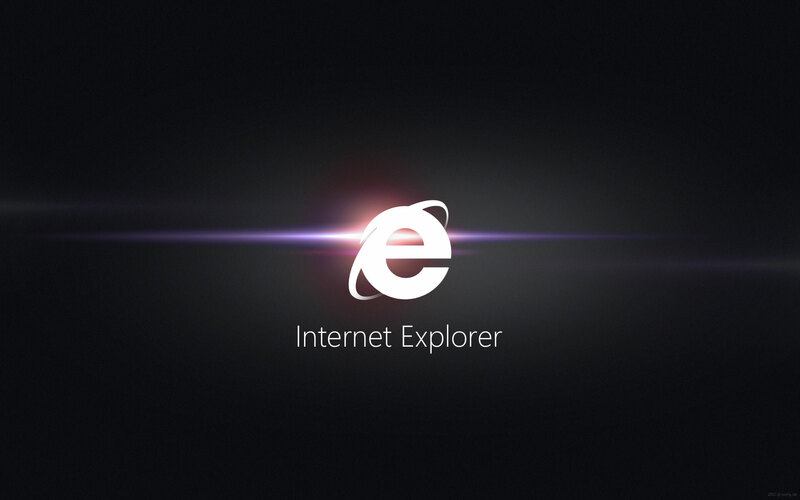 This will cause the IE address bar to not show. I disabled the Navigation bars too so it gives a clean window experience.